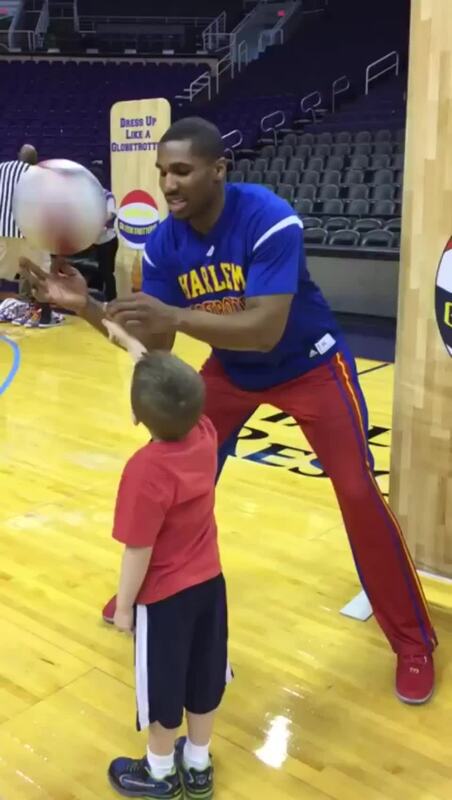 A kid’s reaction to being taught how to spin a basketball on his finger by a Globetrotter. Countess Ashmore - Yay or Nay? Why can't I play Appalachia radio on my jukebox in c.a.m.p. ?